National Advocate | Largest Motorized Advocate Groups To Cultivate Digital Magazine. Johnson Valley, The Long and Winding Road. 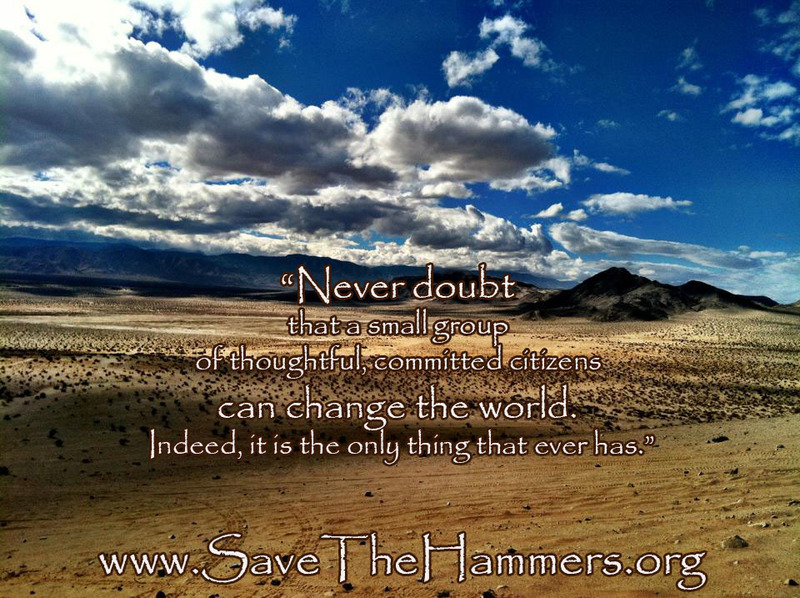 The California Motorized Recreation Council and the Save The Hammers Sub Committee keep up the pressure to Keep Johnson Valley Open. Saving Johnson Valley Gains Traction!